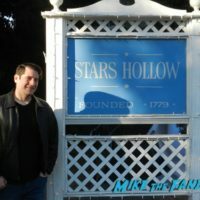 Spending The Holidays At Stars Hollow! Visiting The Set Of Gilmore Girls At Warner Bros! Props! And More! 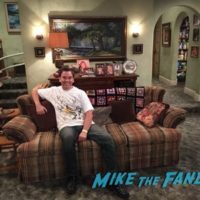 Roseanne Set Visit! Scott Visits The Iconic Sets From The ABC Reboot Series! The Connor Kitchen! Living Room! And More!